We are very proud to introduce this incredible Disc Pendant Light. 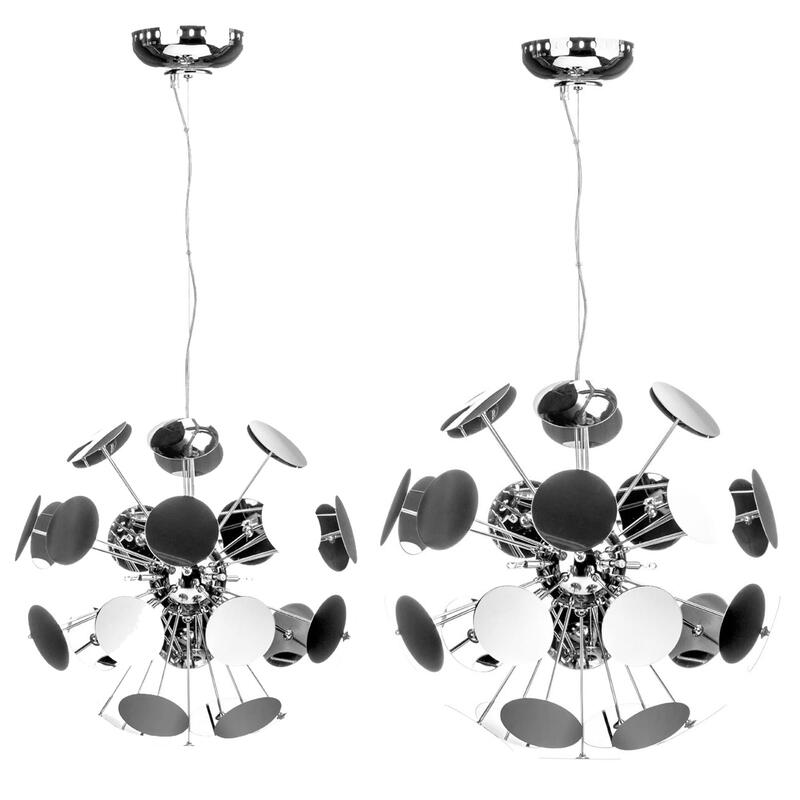 This pendant light would look wonderful in any home because of its stylish design. The discs on this piece surround the light to create an abstract design that'll be sure to create an interesting and modern focal point in any room of your home.